JR is the mill work specialist and manager. He has the skills to custom build doors, windows, decorative beam trusses, screen doors and many types of specialty molding to use in the beautiful Historical Homes or the new homes that have the historical ambiance of yesteryear. JR can help you design your home upgrade to showcase craftsmanship of a hand made Panel door ,arch door ,wavy glass window,fire place mantel and many other wood products. If you have an idea , picture or magazine, bring it by and let JR handcraft a beautiful wood show piece for your home or business. Brad is our yard master and assists customers with their pick-up orders, he pulls orders for delivery, and handles incoming delivery of materials. 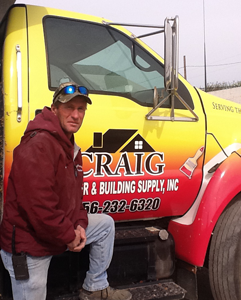 He has been working construction over 25 years and understands the building process completely. 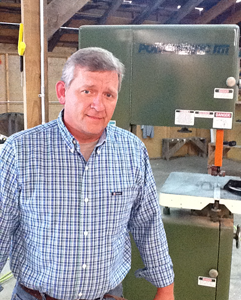 Jerry has worked with us for over 24 years. 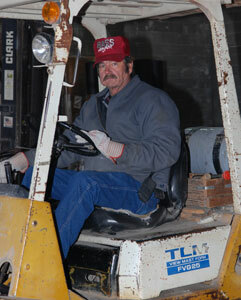 He works on the yard to assist customers loading materials,pulling orders for timely delivery. He cuts rebar , lintels, and lumber. Jerry knows the yard inside and out. Let Jerry give you a hand in your building project! Lumber and Building Supply and much much more! Call Beth if you need assistance or question on your account! 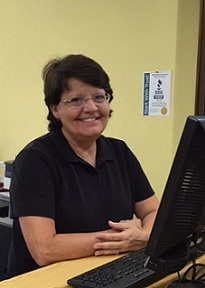 Diane has been helping customers over 24 years, with 12 years experience in the lumber business. 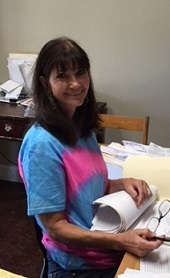 She can mix paint or help you find what you are looking for in our showroom. Come by and let her help you today.